Looking through moving companies Tampa FL has to offer? If you’re looking for the best then there’s no doubt that Big Boys Moving ranks right at the top! Allow us to share just a few of the reasons why! 1. Because Tampa Says So! 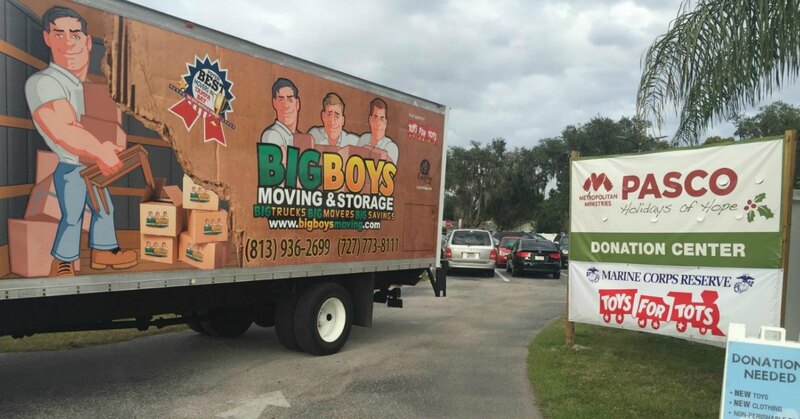 For 8 years straight, Big Boys Moving and Storage has been voted Tampa’s top moving company! With that kind of confidence from Tampa residents, you can guarantee that your move will be handled with professionalism and care. 2. Big Boys Moving Offers Storage Too! Big Boys Moving offers storage solutions as well as moving services. This means that even if you don’t have a new place lined up or if that new place isn’t ready for move in yet, there is somewhere secure that you can store your belongings without having to worry. 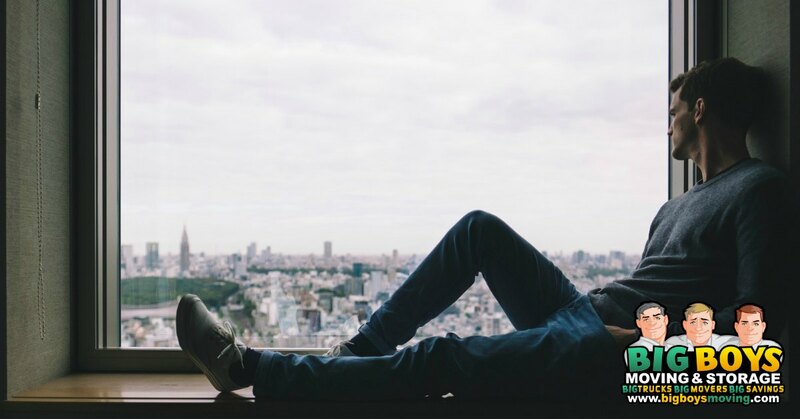 Whether you are looking to move from one apartment to another or completely relocate your business, Big Boys moving can help! With the equipment needed to move your beloved grand piano as well as an entire office full of computer systems, you never have to worry about your belongings being packed and moved safely. 4. Big Boys Moving Has Boxes You Can Use to Move! Big Boys Moving knows that buying moving boxes can be a hassle and expensive! To help to remedy that concern, Big Boys offers moving boxes for clients to use during their move. From large wardrobe boxes to small boxes for fragile items, Big Boys has them all! 5. Big Boys Employees Are Trusted and Friendly! Unlike other moving companies who seem to hire just about anyone who can drive a truck or lift a few boxes, Big Boys Moving hires only professional movers who have the experience that you expect from a professional mover. In addition, Big Boys Moving company employees are polite and friendly so you don’t have to withstand hours of awkward silence during your move! If you want to find out more about how Big Boys Moving can help your move to go smoothly, just give us a call today! You can reach us at 813-936-2699!